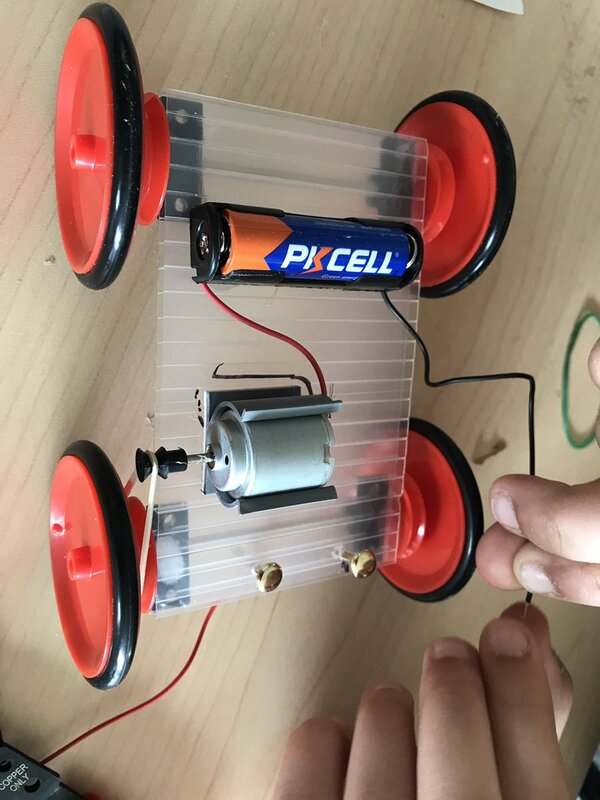 Kidder - Science Kits, School Project Supplies, Clock Parts - Blog - FREE C02 Dragster Car Unit Plan! 4. 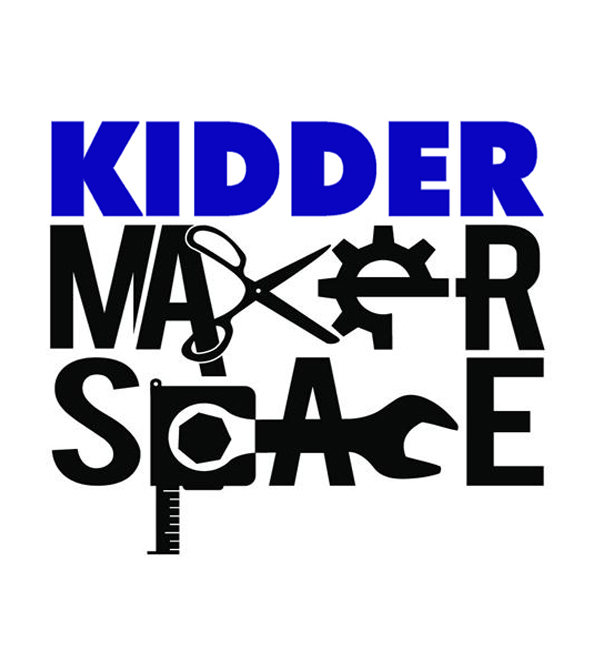 Materials/Supplies - All of which you can find at KIDDER! 8. Math - Determine the speed of you car in Km's per hour. What more could you ask for?! Click HERE to view and print this Unit Plan for your class(es) today! Remember that you can purchase all Materials/Supplies listed on Page 6 of this plan here at www.kidder.ca. Click HERE to take you to our C02 Dragster Car section now. 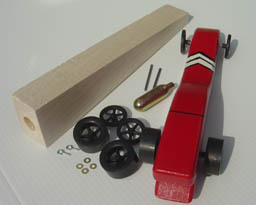 Click HERE for a C02 Dragster 50 Student Class Pack available with or without Basswood. Click HERE for our C02 Dragster single kits. 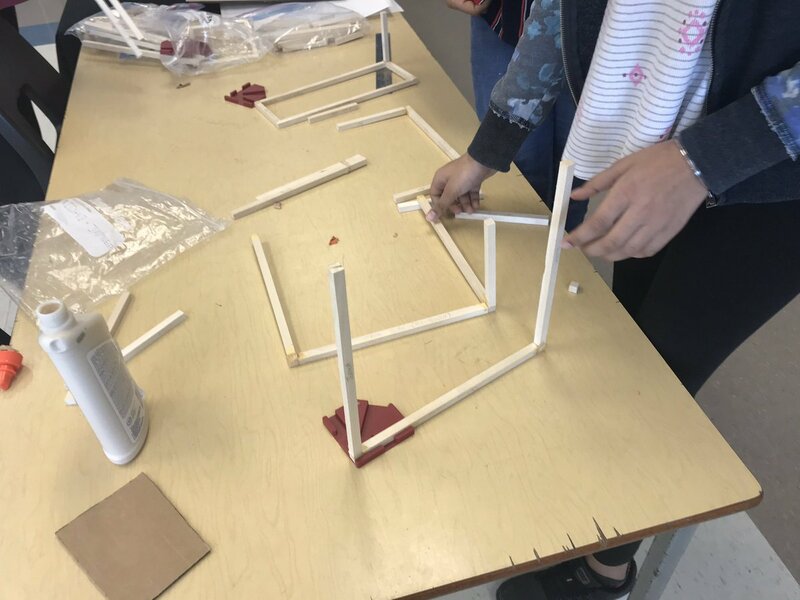 Hope this is helpful and continue to stay tuned to our blog on kidder.ca for more resources/ideas for your Science & Technology class. I hope your transition back to class over the last few weeks have been smooth. Please feel free to email me at the address below if you require a quotation or any further information.